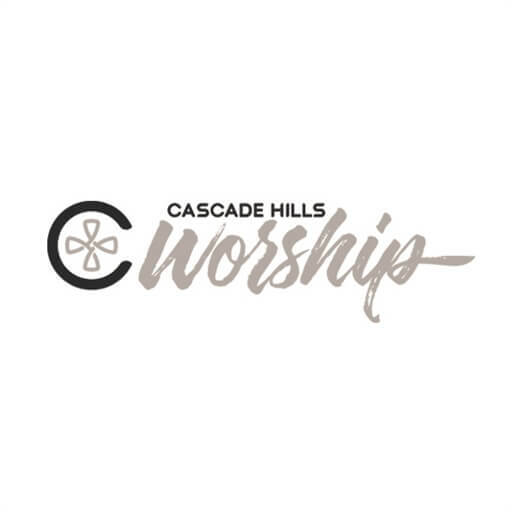 Cascade Hills Worship, based out of Columbus, GA, has released their debut single, “The Cross Is Enough.” Inspired by the 2017 Easter message of Pastor Brent Purvis, this song celebrates the hope found in the finished work of Jesus Christ on the cross. 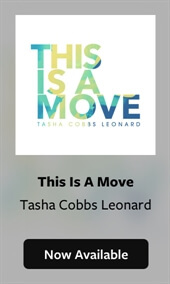 Powerful lyrics like “You were the perfect sacrifice” and “the cross is enough” paints the perfect picture of the sacrificial love of Jesus Christ. 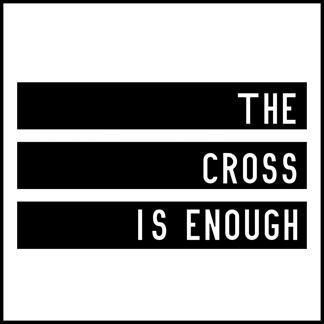 Stream "The Cross Is Enough" today on Apple Music and Spotify and download the resources you need to lead this song in your services.